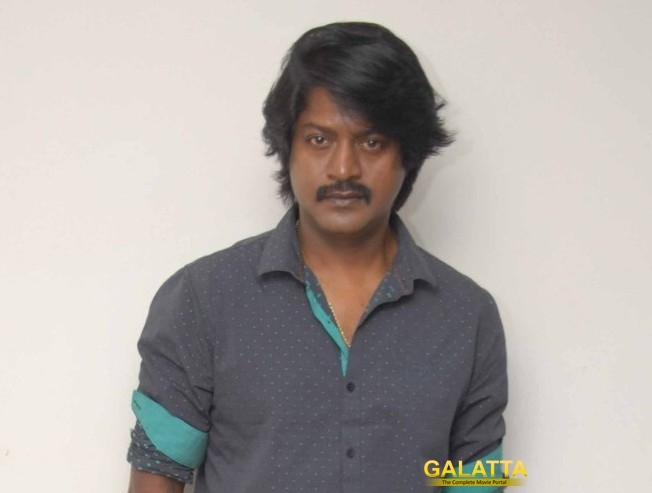 After receiving positive responses fro his performance in Bairavaa, Daniel Balaji was signed on to play the villain in Selvah's next film titled Vanangamudi, starring Arvind Swami, Ritika Singh and Nandita Swetha. However, the Achcham Yenbadhu Madamaiyada actor has opted out of this project citing date issues. As he is shooting for Gaurav Narayanan's Ippadai Vellum, he was not able to allocate dates for the immediate schedule of Vanangamudi. The team is currently looking for a suitable replacement for Daniel Balaji. Arvind Swami and Nandita will don the khaki for this film while Ritika Singh and Chandini Tamiarasan will be seen as a next door girl and journalist respectively.